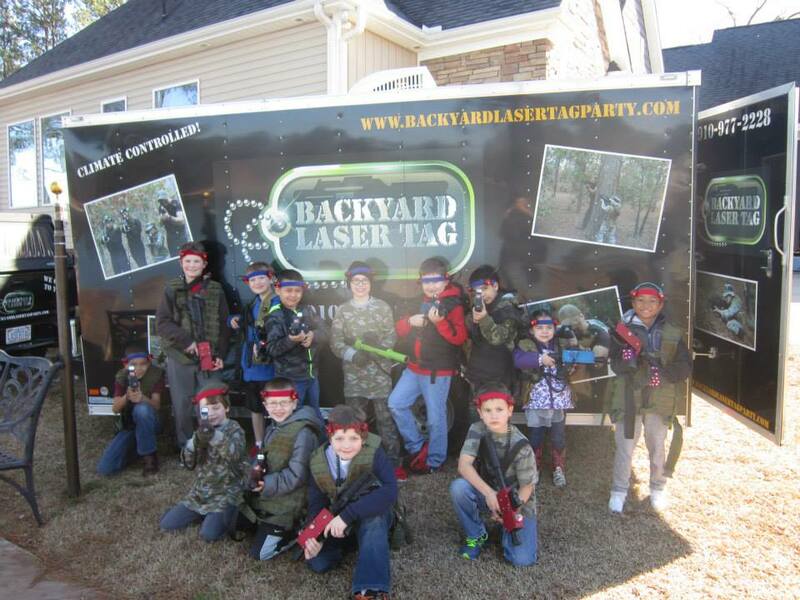 Backyard Laser Tag Party Had Fun in Sanford NC! 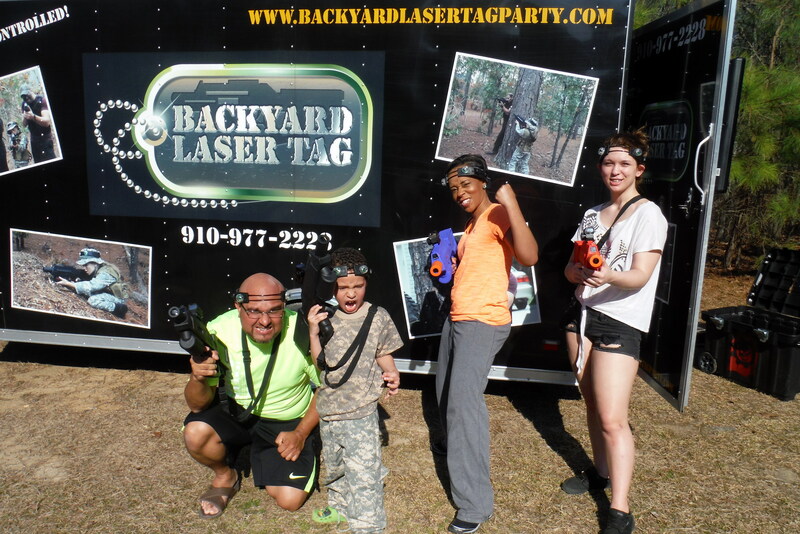 We Had a Blast Testing Out Some New Taggers! 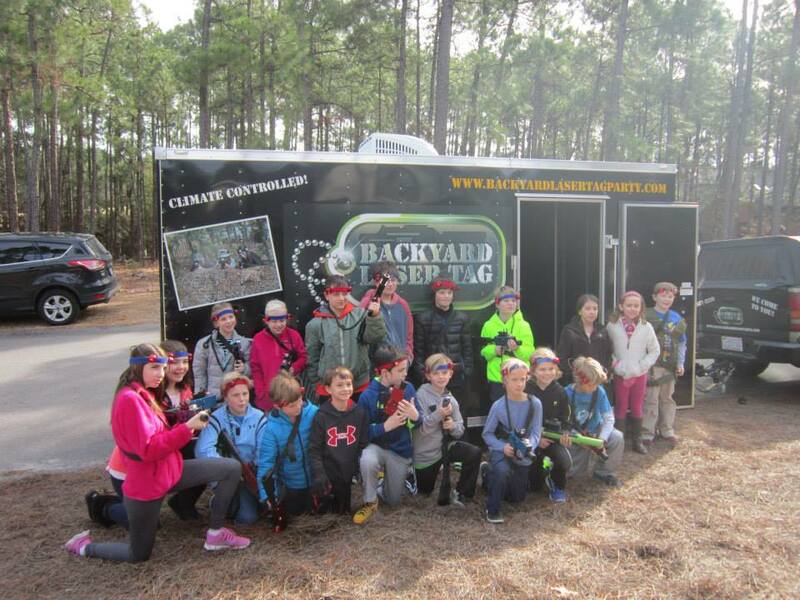 We were in Southern Pines, NC and had a blast testing out new Laser Taggers, with ammo and health boxes. 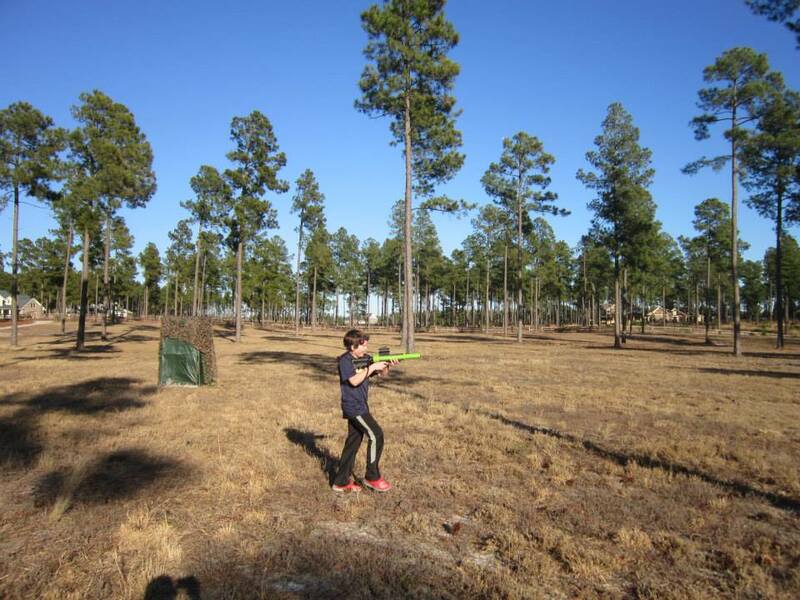 Many thanks to our friends and family that had no problem helping us test the new product out, and get a workout in the process. 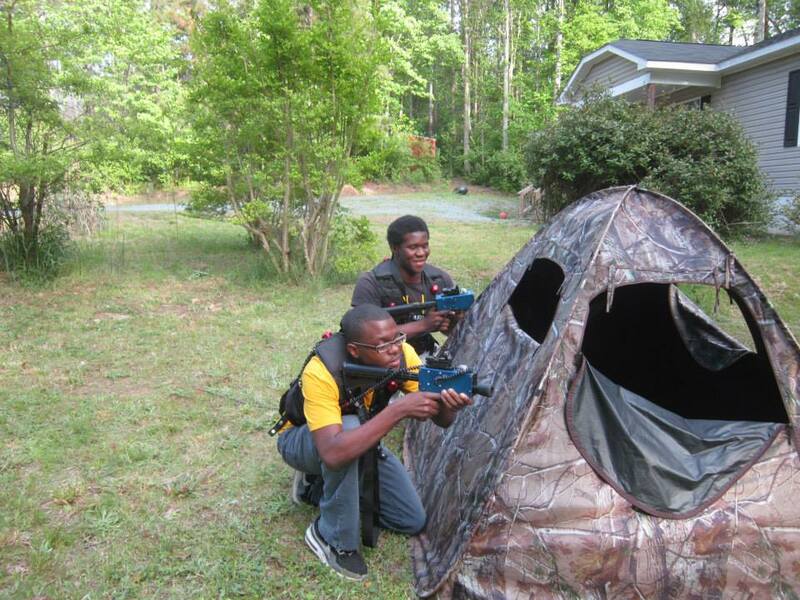 We had a Blast Gaming in West End! 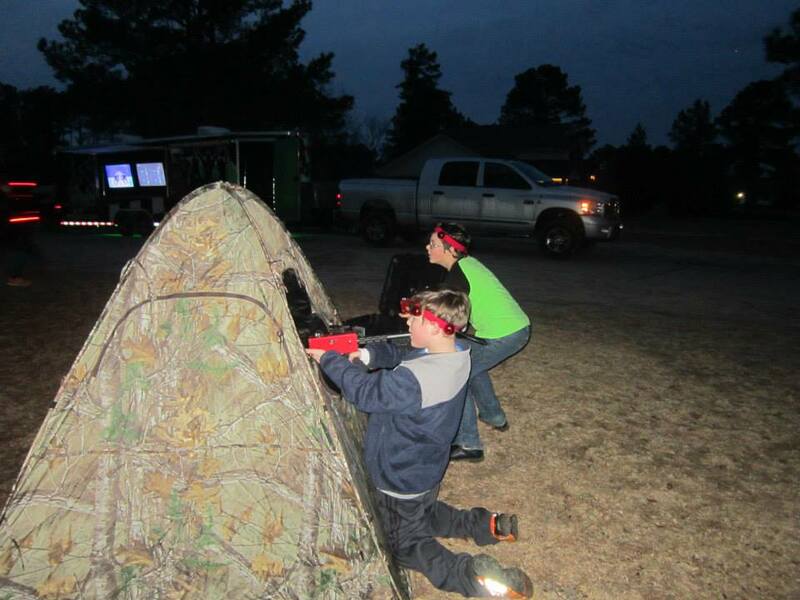 We Even Game in the Dark! 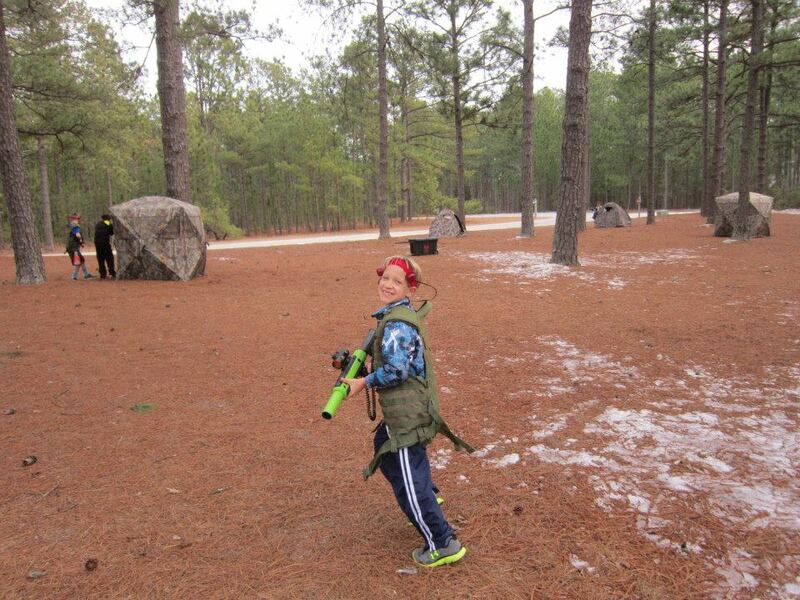 Daniel’s HUGE Laser Tag Field! 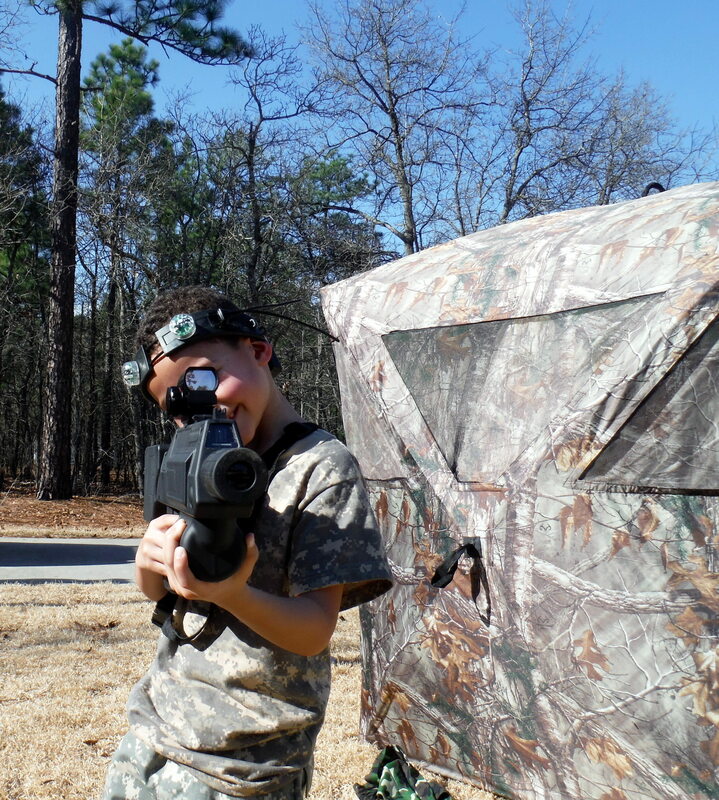 Zach Had An Awesome Time! 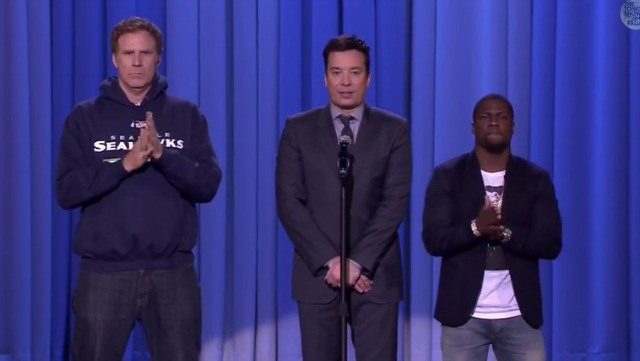 Will Ferrell, Kevin Hart and Jimmy Fallon Lip Sync Battle!